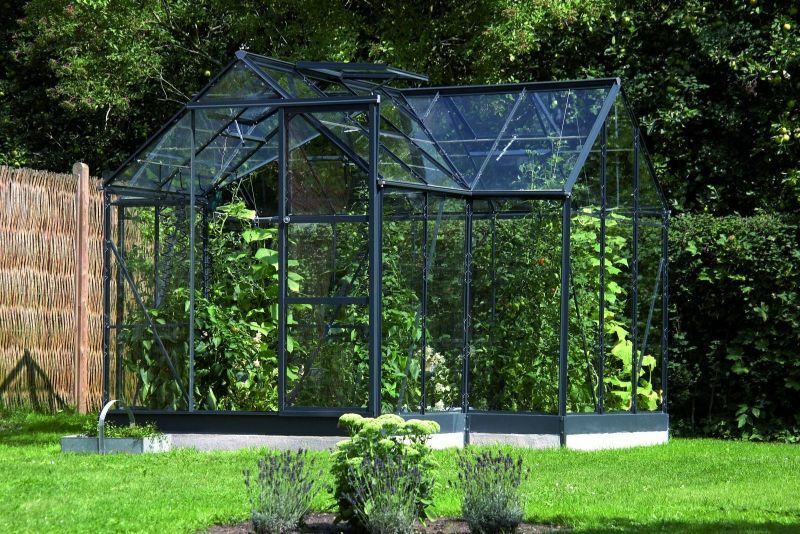 3.11m (10ft 2") Wide Aluminium Greenhouse - Spacious and Practical. Grey Aluminum Frame - No rust or maintenance. 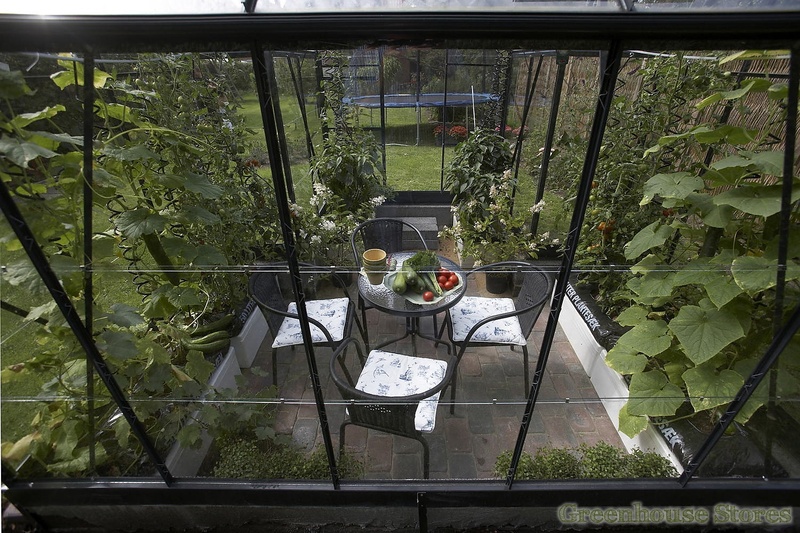 Base Corner Posts - You can place this greenhouse on any surface. 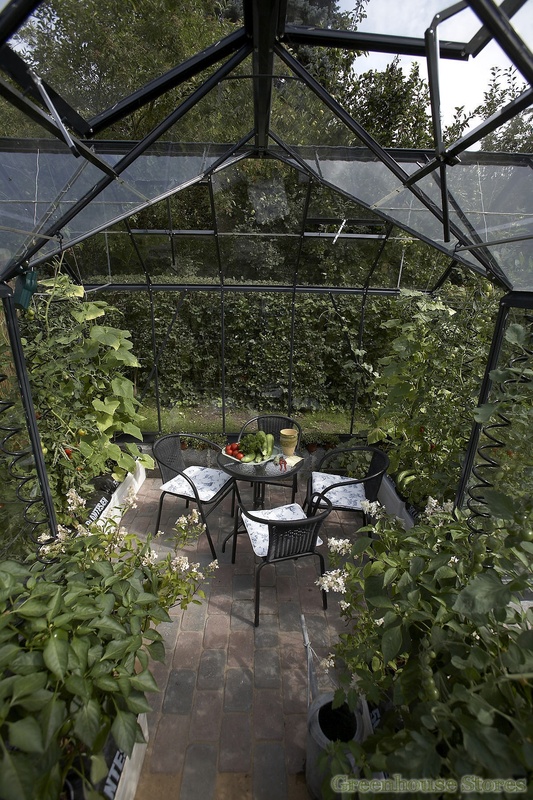 Create a stunning garden oasis for your plants and a warm place for you to tend your vegetables and relax in the beautiful Grey Eden Orangery. The Eden Orangery is available in grey, silver or an attractive green finish depending on your personal taste. This Eden Orangery has a 4 opening roof vents for ventilation, a smooth sliding door,integral gutters and a galvanized stell base plinth that gives added rigidity and 12cm of extra height. 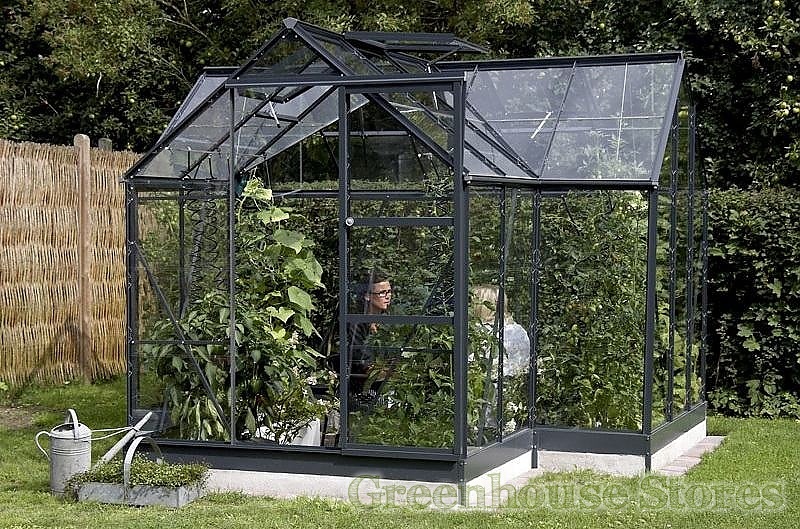 A louvre window is an essential addition to any greenhouse. 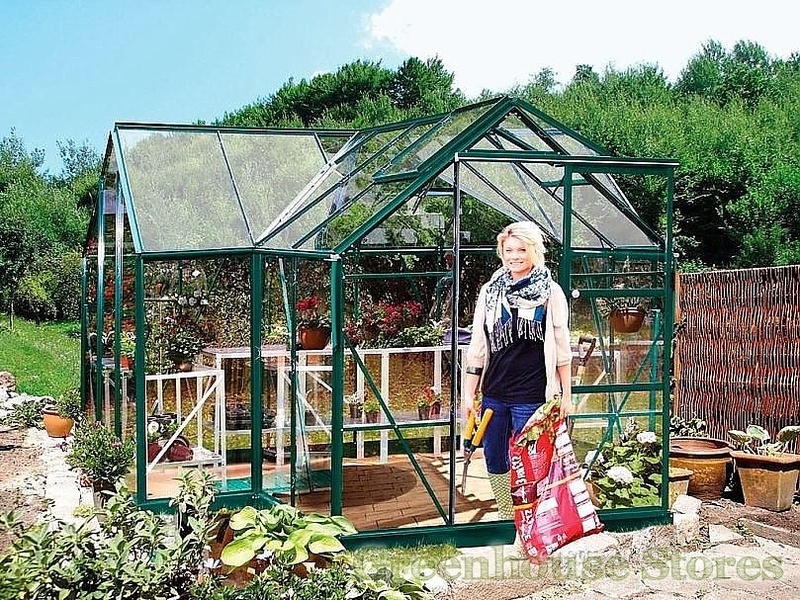 It is the best way of bringing fresh cool air into your greenhouse without excessive drafts to moderate the temperature and keep humidity at acceptable levels. Excess warm air rises and escapes from your roof vents. This silver louvre vent has 5 slats made from toughened glass that open with a little lever.